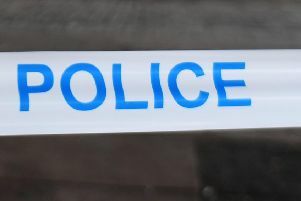 People in East Dunbartonshire are being warned about telephone scammers operating in the area threatening to cut off internet connections. Trading Standards said they were aware of local residents being targeted via phone and email by fraudsters advising them their internet would be disconnected off if they did not contact a given telephone number by midnight. A trading standards spokesperson said: “This is a scam to get personal details and/or bank details from residents who call the number. Residents are advised not to respond to the message and if they have any further concerns to contact the Trading Standards Service on 0300 123 4510.